In 2007, The Ohio Historical Society designated the building as a Historical Landmark. Welcome to Poland Middle School! We are very excited about the 2016-2017 school year. This historic facility offers a safe and comfortable learning environment nestled in the shadows of the Poland Municipal Forest, right in the heart of the the beautiful Poland Village, and a five minute walk from our gorgeous Public Library and cafe. PMS is a student-centered learning institution. Our educators work very hard at meeting the instructional needs of every student. It is our goal to prepare our students for the academic rigor of the Poland Seminary High School. This is accomplished by following a district-wide vertically aligned curriculum which is matched to the Ohio State Standards. We believe in the value of educating students beyond the traditional classroom setting. We supplement our students academic routine with a daily exploratory period and music education period. The exploratory experience includes Physical Education, Family and Consumer Science, Art and STEM Lab. Students are offered the option of selecting General Music, Vocal Music, or Instrumental Music during our music education period. In addition, Poland Middle School offers a variety of extracurricular activities and athletic programs. Please take the time to browse our website and our teacher webpages for further information about our academic and extracurricular programs. Feel free to contact me at any time by phone (330-757-7003) or email () . 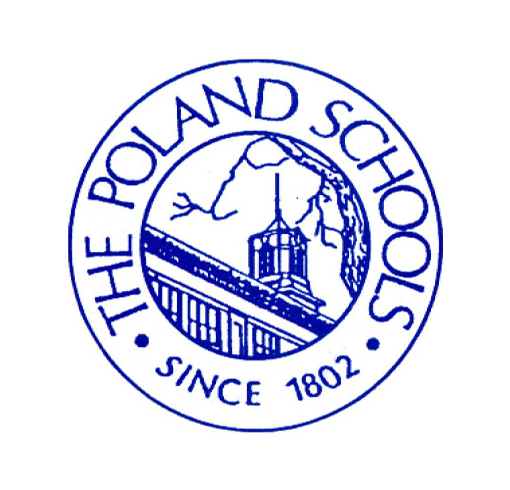 Thank you for your support of the Poland Schools!